Wrapping up the RACKs and 2011! As I sit here nibbling my shrimp cocktail and sipping my bubbly, and as my husband lies in bed recovering from his surgery and adjusting to the side effects of his narcotics (don’t worry, he just got his wisdom teeth removed), I ponder what this past Season has been for us and what I have learned from it. Altogether I think I forgot about God in my life. I have been so focused on scratching many things off my list that I have not given my God my time. Today is a great day for me to begin this new year where I most desire to reflect God’s love to those around me. #14 & 15: We delivered cupcakes to a few friends before we left for Iowa! (What a challenge it was to complete cupcakes in between finishing up our Christmas orders…can we say over-committing myself seems to be a hobby of mine?) HA! 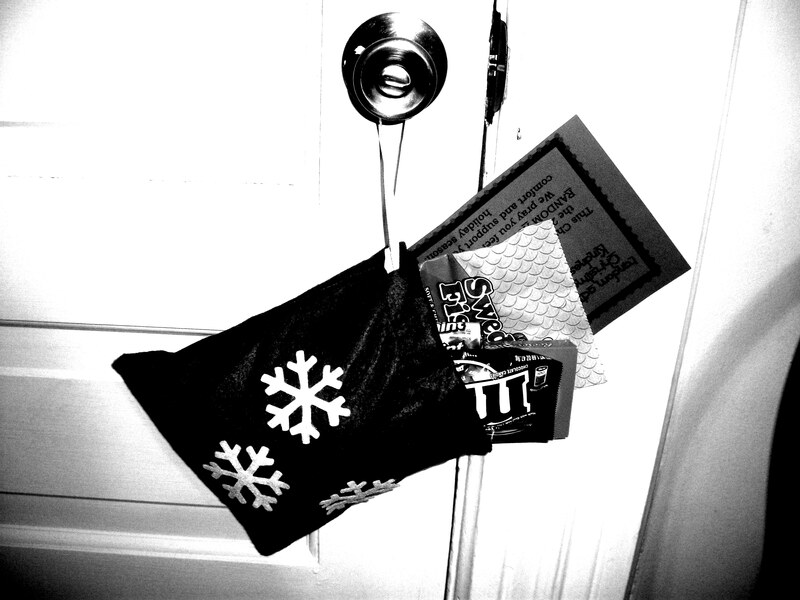 #16: When we started planning our RACKs we purchased handwarmers to hand out, but we’ve had a crazy month this December where temperatures were not “average”. I don’t think I ever wore a glove outside as temps were really mild. BUT, when we were in Iowa for a few days around Christmas we found a Salvation Army bell ringer on a relatively “cold” day and handed him his new pair of handwarmers on our way into a store. The funny thing was, when we came out he was gone! Guess those handwarmers weren’t really needed at the time. 🙂 Oh well! 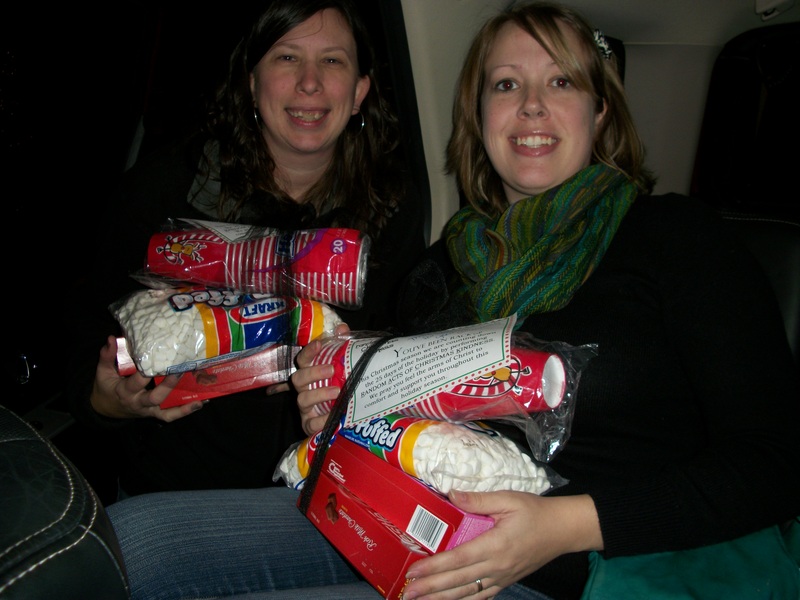 We had been collecting boxes of hot chocolate, bags of marshmallows, and insulated cups to hand out to various offices and/or individuals. So, while we were still in Iowa we decided on Christmas Eve we would deliver the goodies to various agencies who remained open for the Holiday. 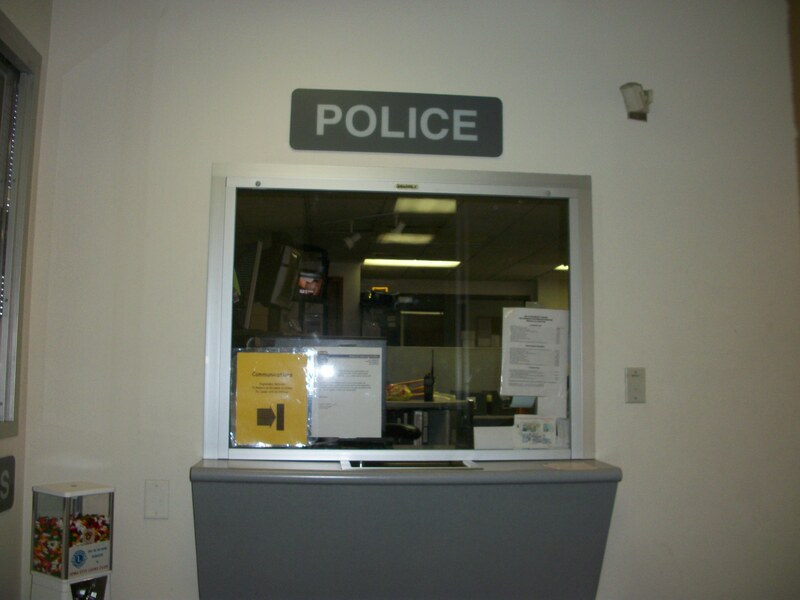 #18: we delivered a package of goodies to the Iowa City Police Department. We totally surprised the officer on duty as we had no idea where exactly we were going, yet she was even more surprised when we handed her the armful of goodies! Between hand making all of our Christmas gifts, completing Christmas hat orders, traveling, and doing the RACKs….I only managed to make it to 20 RACKs…not the planned 25… I’m totally not trying to sound like I’m complaining….I’m proving the fact that I piled my plate NICE and HIGH this Season with little attention to my Savior…I’m thinkin’ things are needing to change a bit as we begin this new year…. I’ll keep any resolutions to myself as I truly do NOT want to over-commit myself here on the blog.. HA! I’m all about accountability, but the pressure I can put on myself feeling as if I failed with the RACKs ending at 20 is NOT the pressure I need while entering 2012…. “Lord, I pray for Your guidance as I set aside time to care for myself and my relationship with You throughout 2012! PS…. FOUR MONTHS DTE!!!!!! And Happy New Year to ALL!!!! There was something special about some of the RACKs we were able to complete this weekend. Three of them occurred Saturday evening when Travis and I were on a “date”! 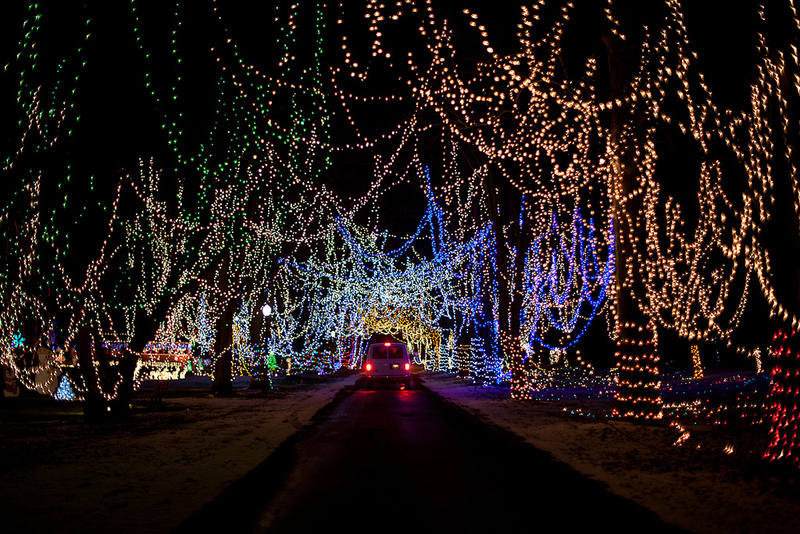 We had planned on heading to a special town to us to see their lights for Christmas. 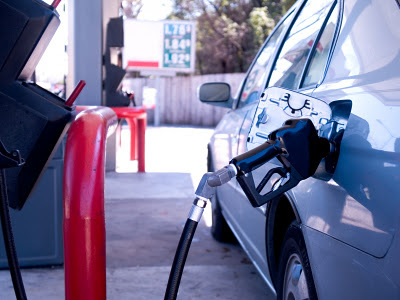 #11 happened because of God’s grace…We were getting gas before we headed out and witnessed a lady who neglected to watch her pump as began overflowing with gas… Then we were able to witness her drama as she became irate toward the person behind the counter as he communicated to her she still had to pay (there was a sign saying NOT to leave pump unattended in care of overflow). She would NOT leave the store, and all 10 of us inside the store witnessed her terrible attitude and refusal to move. It was embarrassing to witness!!!! 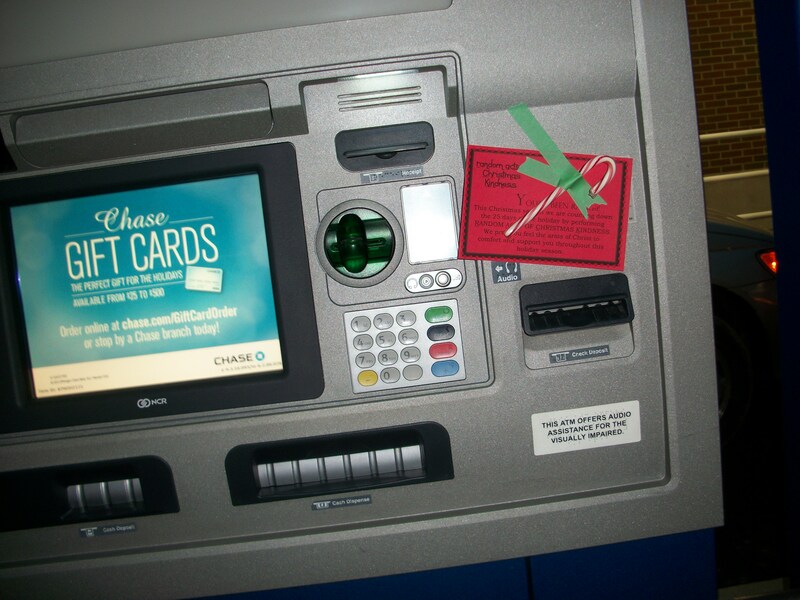 As we were finally able to check out, had one of our RACK pages in our pocket, we purchased a candy bar from the attendant, but instead of walking out of the station with it….grabbed our RACK page and handed it and the candy bar to him to say “Merry Christmas” and to wish him a better evening. All of this while this irate women refused to leave. This really opened our eyes and were really saddened by individuals’ lack of respect for those who are completely innocent in their matters! Talk about a “Bah-Humbug” moment! #12: Our date consisted of going to one of our most favorite pizza “joints” where the pizza is great, but the people are amazing! 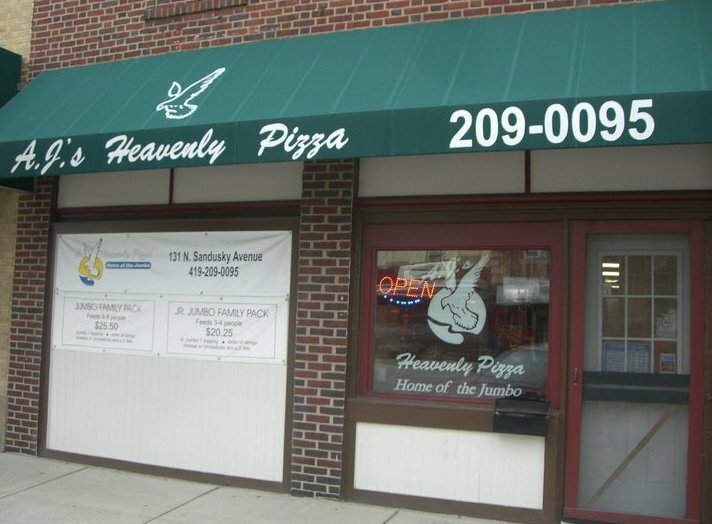 It’s a Christian family who has a franchise of a Christian pizza company (where Bible verses are even printed on their boxes and adds!). We met the family when we were house parents at the maternity home…they would donate a pizza to us every month, and that’s where the relationship began! So, needless to say we ordered one of their yummy “pies” to later find out they RACKed US!!!!! 🙂 How blessed we are!!!! So as we were leaving we decided to see if there were any orders for take-out pending…We grabbed a RACKed page, paid off the next bill, and left with instructions to give the next order the paper to pass on the love the owners gave to us! God is so incredibly good! Thank you all who have been checking in, but yet finding that we are now 7 “events” behind… We had to take a little intermission! 🙂 We have this weekend to catch back up! So I have this little habit called “over commitment”. It has taken over my world this Christmas Season as responsibilities have flooded in…namely: hat orders. 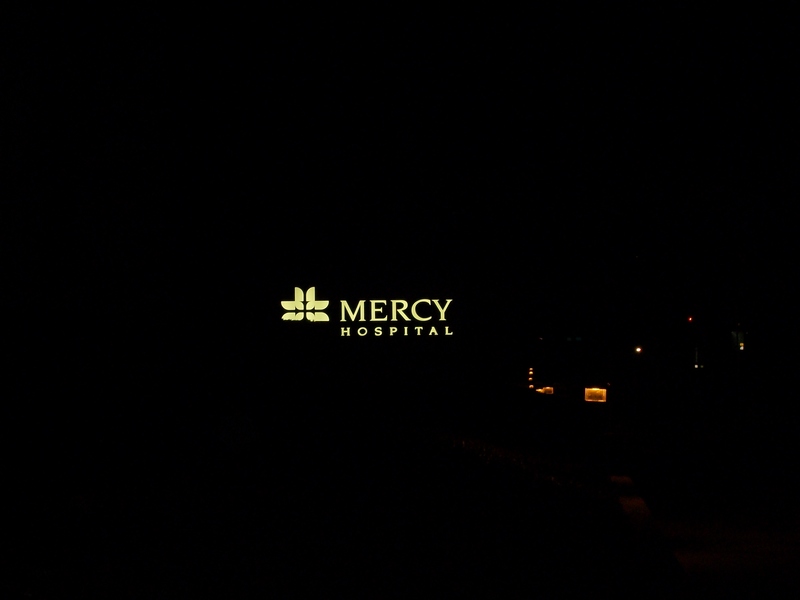 Yes, we have opened ourselves to these orders, and yes, they are such a blessing to us…BUT WHOA, it’s been overwhelming. And then on top of these “responsibilities” I have committed Travis and I to the RACKs and this blog which has been utterly overwhelming that the perfectionist individual in me is saying “we haven’t done ONE A DAY like I said I would…I’m FAILING”. 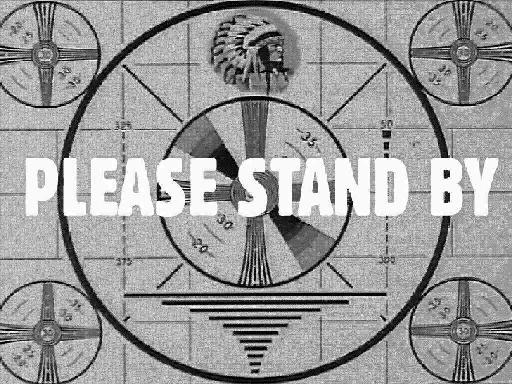 We haven’t even started our gifts for our families, or truly planned out our vacation as we are traveling to family, participating in separate family Christmases, and on top of it, Travis is getting his wisdom teeth out a few days after Christmas. Oh, and for those of you who haven’t heard…I have actually taken our tree DOWN already! 🙂 Yes, it was standing for two weeks without lights or ornaments and I really got stressed about it being bare and not having the time to commit to it fully…so I took it down. Crazy, I know! Ummmm, can you tell my brain is overloaded slightly? Yes, so it seems it is kinda hard to keep up with the RACKs when you have other things on the schedule that are taking so much more time and energy (say, about 25 crocheted hats to get done before Christmas and I find that I’m not even getting OUT OF THE HOUSE!). But, this weekend we did end up getting away for Travis’ part time job’s Christmas party/getaway… SO, I’m changing the titles to ACTS instead of DAYS. Still aiming for 25, but changing some logistics 🙂 So here are three more…. 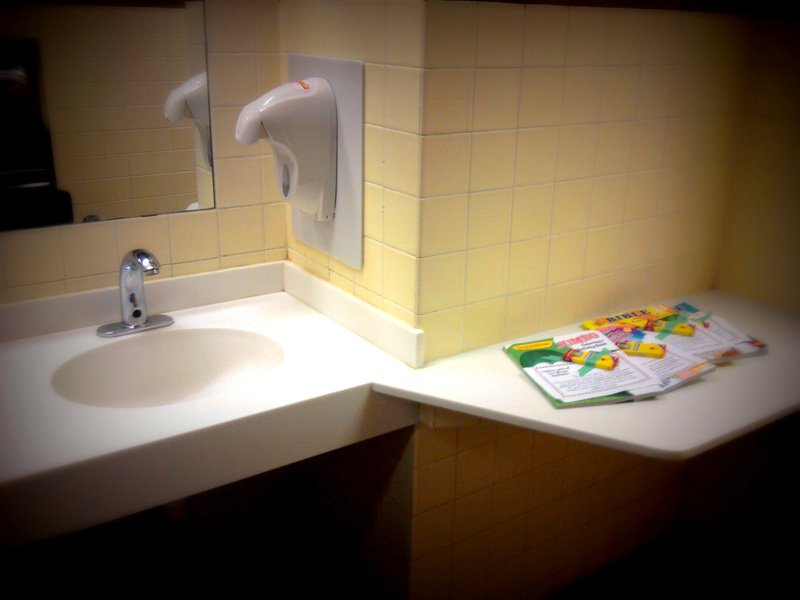 ACT #8: A little trip to McDonald’s restrooms provided the PERFECT little place to leave some coloring books! (I thought it was sooo cool the restroom had a counter that was JUST the spot to leave the awaiting gifts! 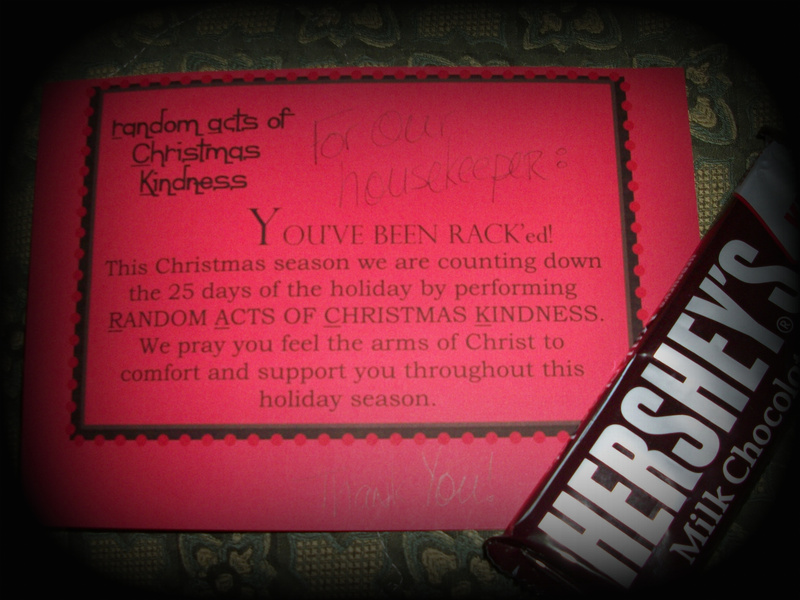 Act #9: We left a special treat for our housekeeper when we left our quaint room at Nemacolin Woodlands Resort in PA (thanks to the Right Thing, Inc! )…This bar was EXPENSIVE for a small bar, but considering you could buy a small bag of gummy bears at the resort for a mere TEN DOLLARS this bar was CHEAP! HA! Act #10. 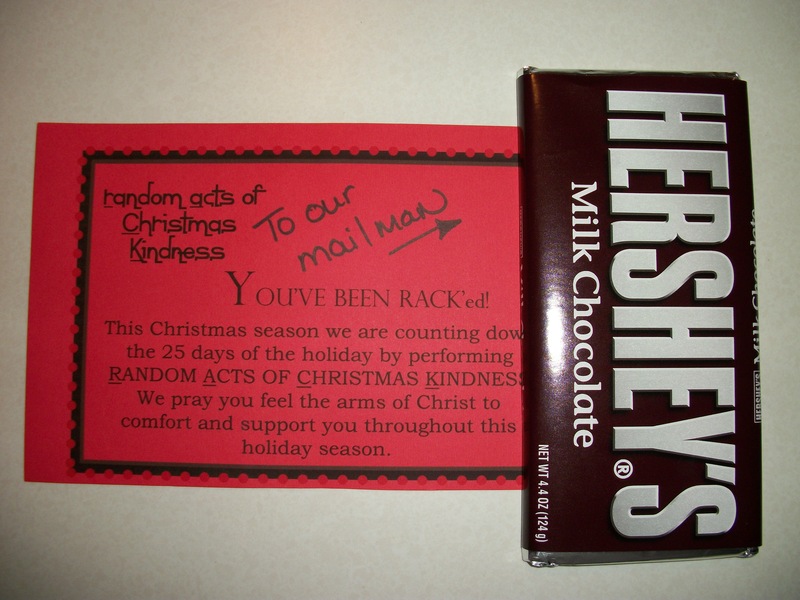 I found a sale on the HUGE Hershey bars and decided our mailman needed to be blessed! Day #6 consisted of purchasing inexpensive coloring books with crayons to hand out to little ones we come into contact with. 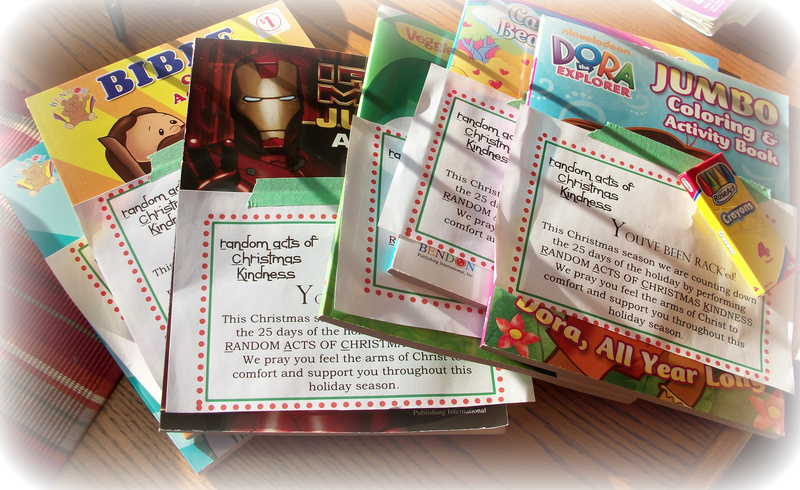 Granted, we didn’t hand them all out, but we will be traveling this weekend and may just be able to hand some out to kiddos we see at some rest areas along the way! We had a friend who just had surgery recently so we decided to drop a goodie bag off filled with a variety of candies to help in her recovery 🙂 That’s Day #7! Just want to send out a thank you to those who are following us in this RACKed journey! 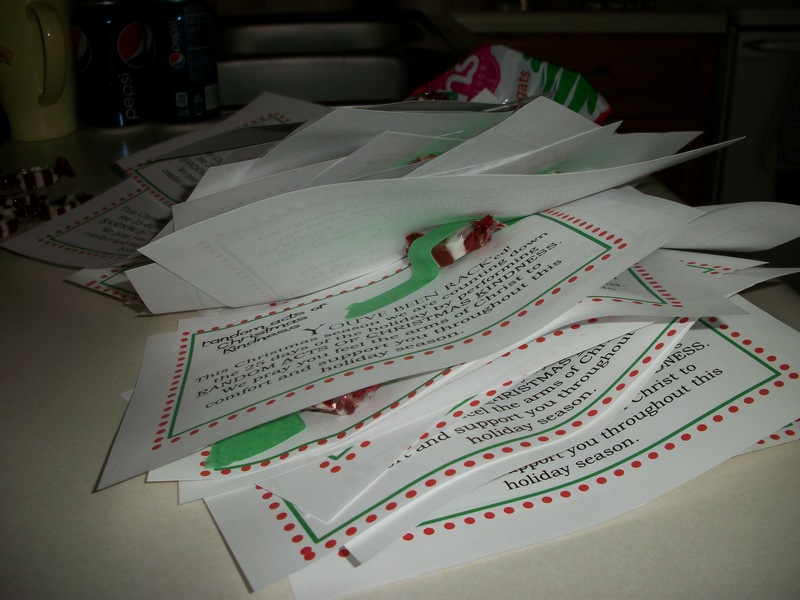 We are loving the encouragement and hope that many are seeing Christ’s gift through our tiny activities. May He receive all of the glory! Day #5: Went to the DOGS! 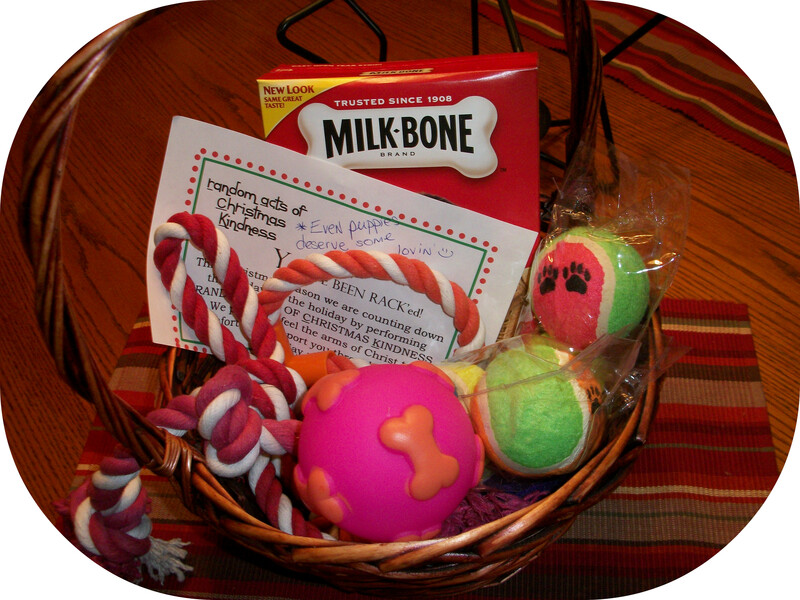 🙂 Our community has a local rescue shelter so we purchased some cheap items from the $ Store and shared the items with the puppies there! 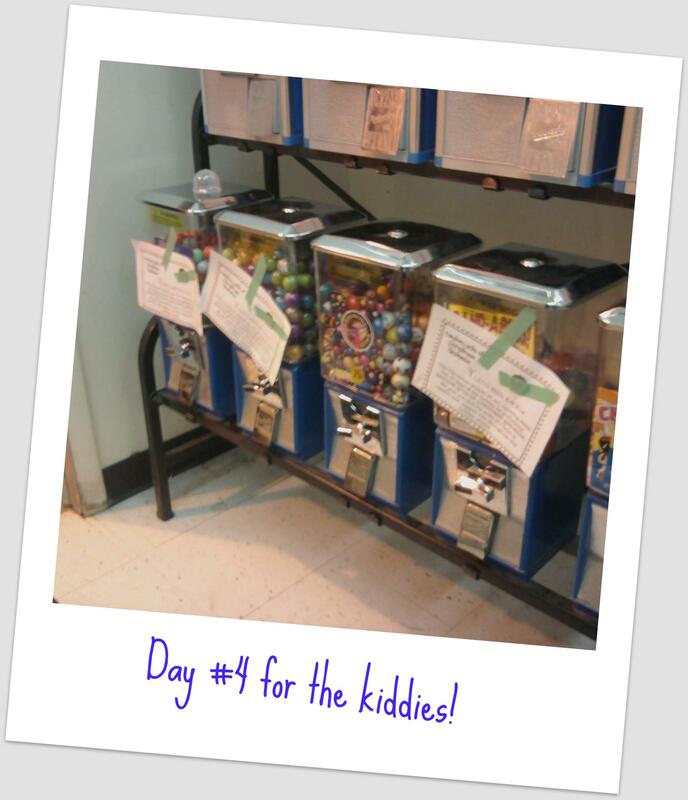 Enjoy day #3’s pics! 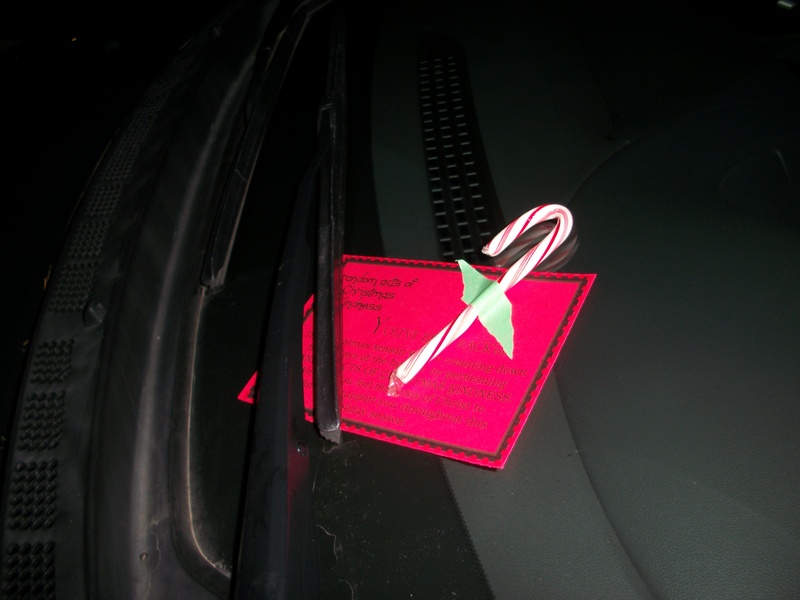 We ended up tagging about 30 vehicles in a parking lot with our pages and a piece of Christmas mintyness! Travis and I are having fun thinking and praying over what our next RACKs will be! We’ve started a list! We keep thinking how amazing it would be to have a ton of money to pay random people’s bills for them or surprise them with huge items, but alas, we’re having to be inexpensively creative which is adding some excitement to the process! Wanna join us in your community? It’s amazing the “charge” and love you feel for others when you’re wanting to bless them through a random act of kindness! So I said I was going to reveal something Travis and I are doing to grow our hearts and truly strive to prepare ourselves for this Christmas season. For the last few years a part of my parent’s Christmas celebration has been giving every person $10 to do something for someone else….some of the ways my siblings/parents/Travis&I gave our money was using $20 at a toll booth to pay for the next 20+ cars, delivering muffins to the labor and delivery floor on Christmas day for nurses and doctors, etc… But this year Travis and I decided to change it up a little for the two of us. 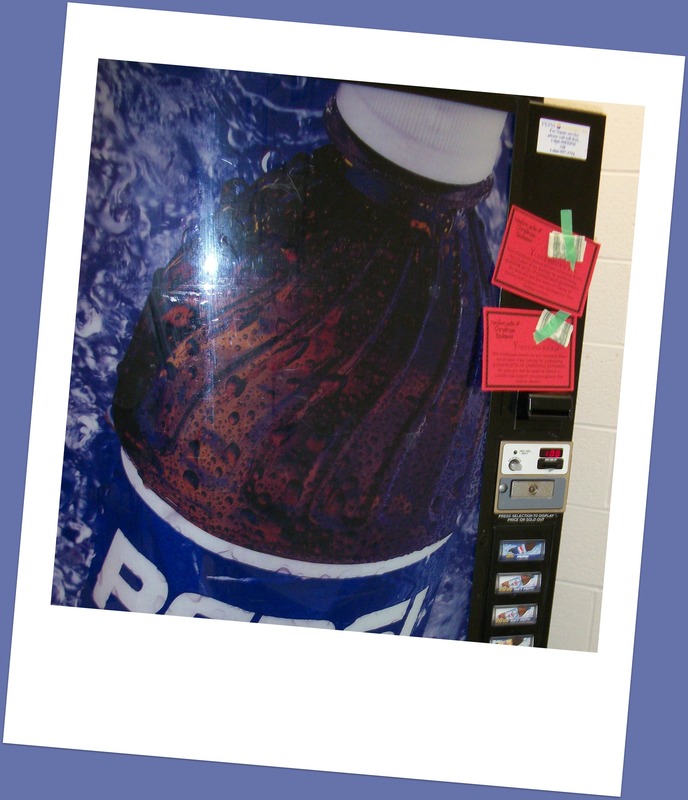 But this is where our Day #1 cards spent the day…at Travis’ school waiting to bless one of his fellow teachers…. 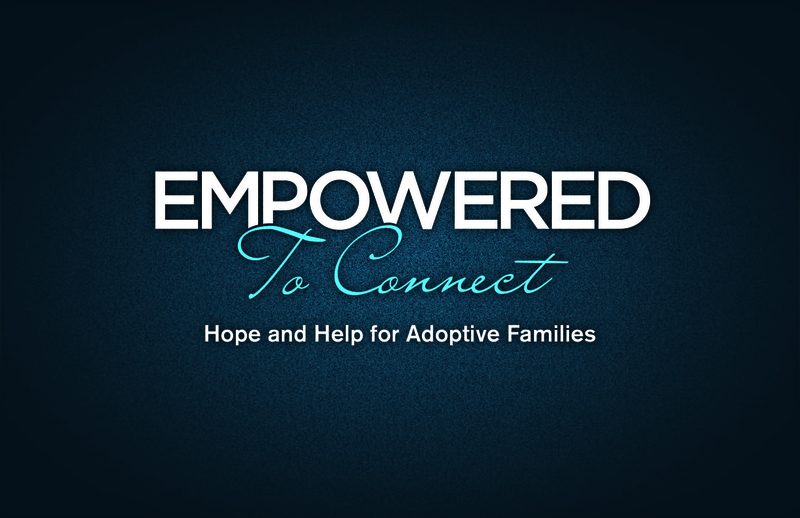 We’re so excited to being doing this this year as we are passionate about doing things for others throughout the year. 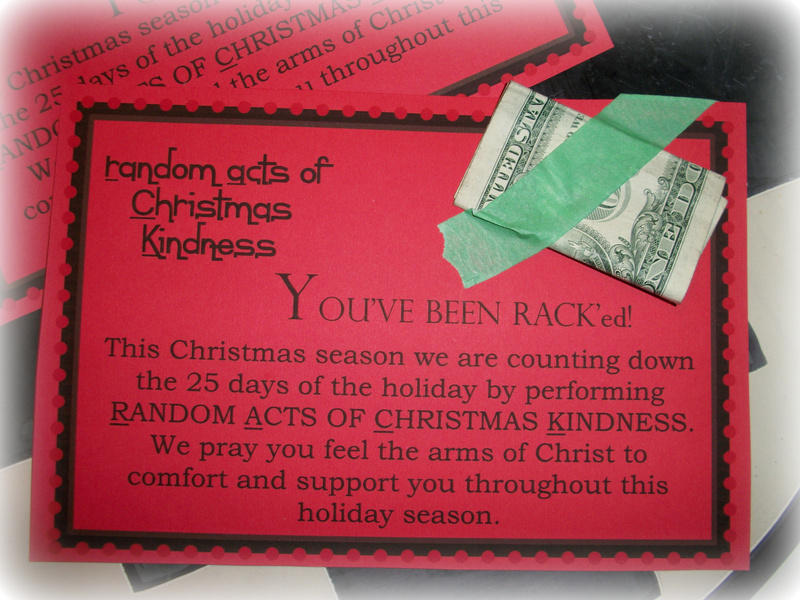 Hope you are able to continue following us through this fun preparation of our hearts in the Spirit of giving! On a somewhat similar note…. I’m kind of having a hard time coming to terms that this Christmas is going to be quite small for us as far as giving gifts to family as $ and business has slowed DRASTICALLY at T’s part time job (like going from 16 hours a week to 3 or 4 hours a week). Many companies are not doing much hiring of new employees, and thus Travis is not having to do phone interviews. BUT, altogether it’s been incredibly humbling as of late being more intentional about giving of ourselves…It will be fun to come up with creative ways to give of our time, talents, and things! 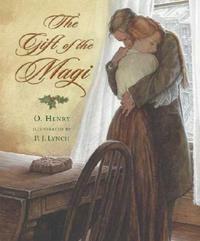 This year especially I am reminded of the story The Gift of the Magi by O. Henry…… the story truly inspires during the Christmas season!